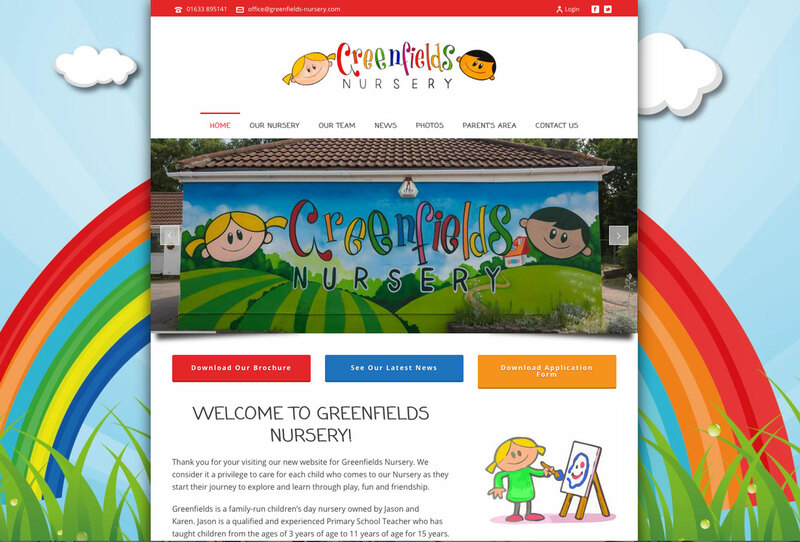 This week saw the launch of the brand new website for Greenfields Nursery, Rogerstone. The brief for this website was to be as colourful and eye-catching as possible, whilst focusing on ease of use for parents and a logical navigation structure for all pages. The nursery offers a vast amount of services to different age groups, meaning that the website would have more pages than average. 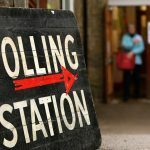 Greenfields Nursery also wanted a private ‘Parent’s Area’ to allow them to view what their children had been up to in an area of the website closed off to the public. All the best to Greenfields staff!